‘The Italian Job’ is a classic British caper film of the 1960s starring Michael Caine. 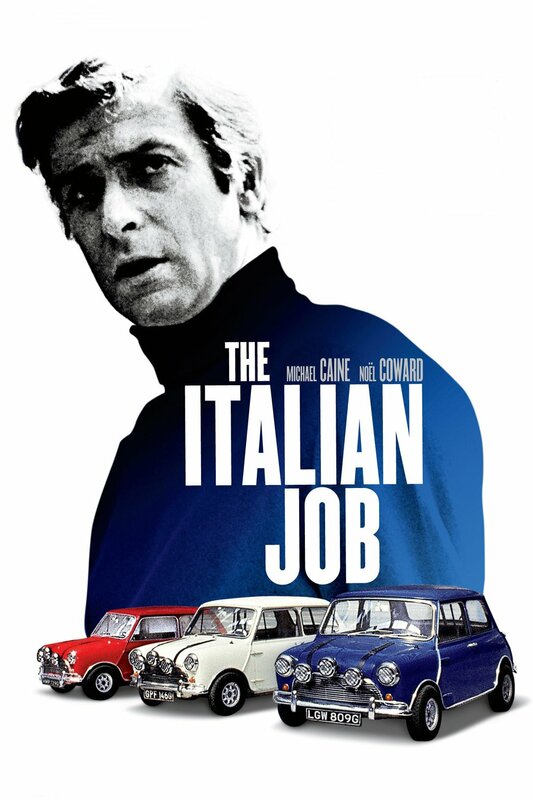 A fast and stylish romp, “The Italian Job,” is a complicated plan to hijack gold bullion from Italy — right from underneath the noses of the Italian Police and the Mafia. 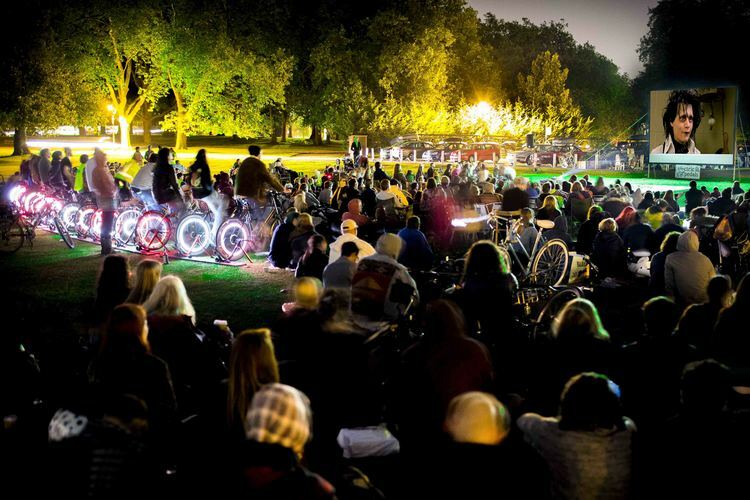 This free event will be held at dusk on 19th September 2015 at the Big Park and will be powered by members of the audience pedalling on specially adapted bikes. Doors open at 7 pm where pizza, popcorn and a bar will be open for you to stock up on refreshments before the main feature starts at 8 pm. If you are unable to cycle to the event, details of public transport and alternative parking can be found HERE. Don’t forget to wrap up warm and bring a blanket! In the event of really bad weather, you will be notified by email if the screening is cancelled. You will have the opportunity to book for an alternative indoor event at a later date. We look forward to welcoming you to our first big screen event at the Big Park.